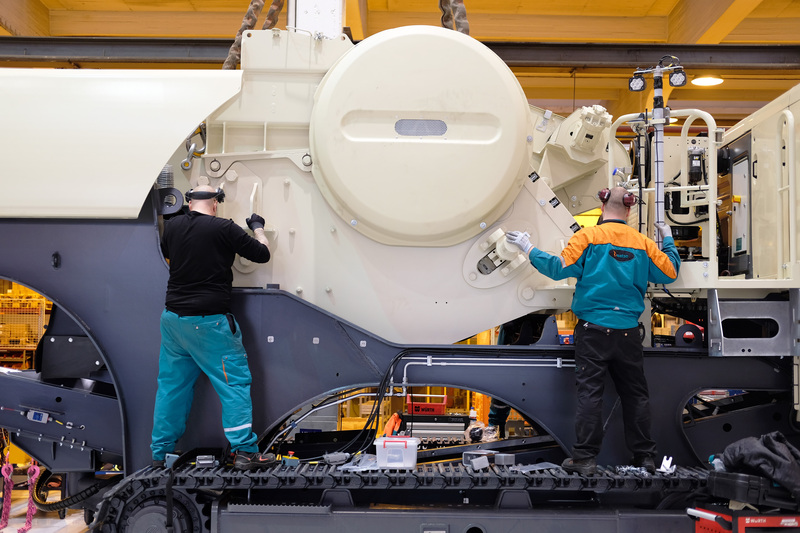 Caption: Operating in two shifts, the new assembly line can complete more than two track-mounted crushing plants in one day. Caption: The first machine rolled off the new assembly line in the second week of January 2018. Metso is a world-leading industrial company offering equipment and services for the sustainable processing and flow of natural resources in the mining, aggregates, recycling and process industries. 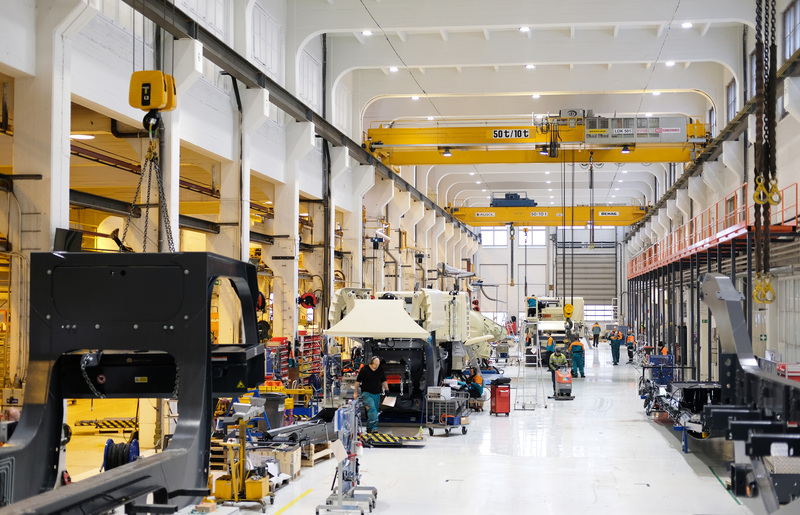 With our unique knowledge and innovative solutions, we help our customers improve their operational efficiency, reduce risks and increase profitability. Metso is listed on the Nasdaq Helsinki in Finland and had sales of about EUR 2.6 billion in 2016. Metso employs over 11,000 employees in more than 50 countries.